Great choice. Larry Adler rent-a-ski's main store is located in Jindabyne, however you can still enjoy the convenience and support of our service if you're staying in Perisher Blue. 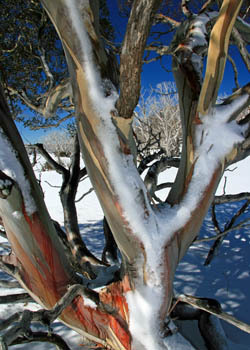 Perisher Blue is a brilliant resort for all types of skiers and snowboarders. A pair of all-mountain skis will provide you with good flexibility across its varied terrain. Whether you frolic on the beginner and intermediate runs of Front Valley or Blue Cow, or take on the advanced stuff at Mt. Perisher, you won't be disappointed. 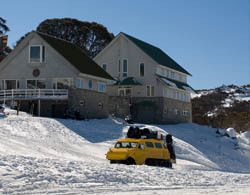 Why choose Larry Adler rent-a-ski when you're skiing at Perisher Blue?